Can’t get enough Marie Kondo? As you’re #tidyingup, keep in mind that harsh chemicals can trigger asthma and allergy symptoms. 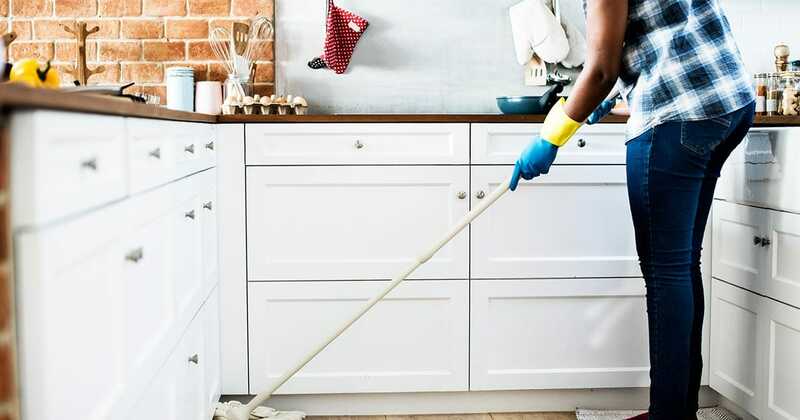 Here’s how to make your own cleaning supplies safer! 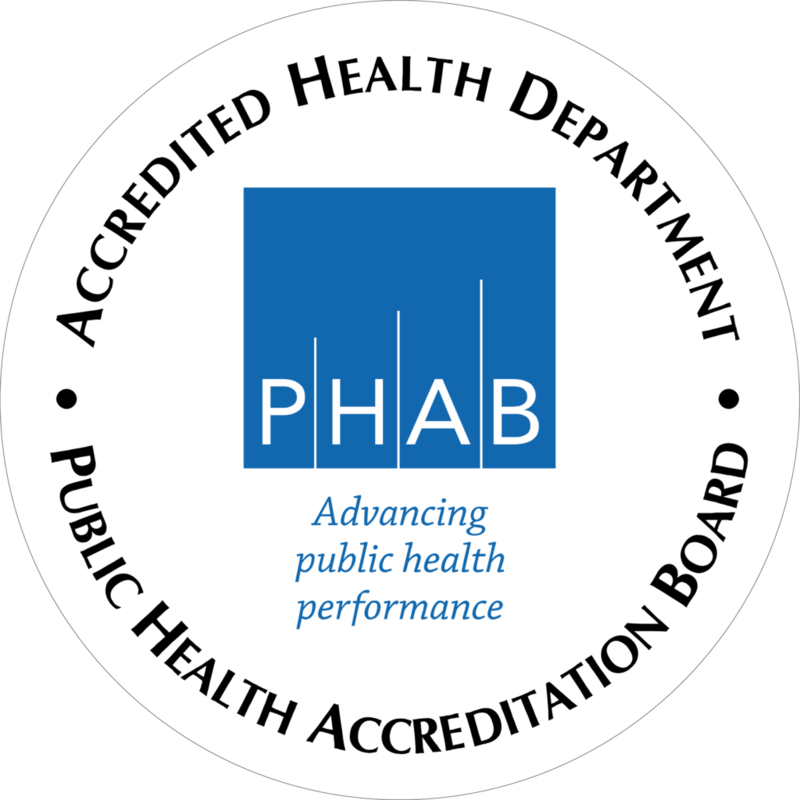 #springcleaning Check it out here: https://www.aaaai.org/conditions-and-treatments/library/allergy-library/cleaning-product-allergy-asthma-sufferer & https://greatist.com/health/27-chemical-free-products-diy-spring-cleaning. *Note: If you haven’t heard of Marie Kondo, her decluttering method has been extremely popular on social media after her Netflix series started this month. 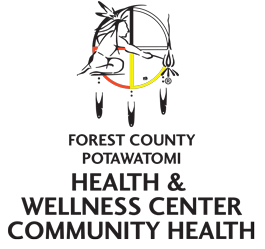 Interested in Learning about the Health of the Forest County Potawatomi Tribe?